Time Out shapes your social life, helping you search your city, or cities all around the world, for the most exciting events, and save the best to create your own travel guide. Find something you love? Save your favorites to a customizable home screen! The city is your playground. Discover, book and go with Time Out! - Need a night planner or a restaurant advisor? 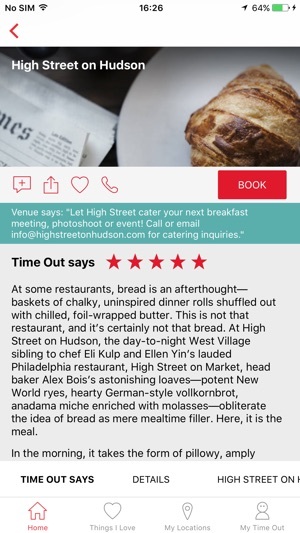 Time Out’s event finder offers inspiration around you, with theater and event tickets, exclusive offers and tables at restaurants all bookable through the app. Attend the greatest concerts and festivals, get great daily deals on food and drink and more! Time Out makes it possible for you to plan the best trips to get the most out of your weekend. - Customize your Time Out experience and travel to all the events and restaurants that you love. Like to eat healthy? 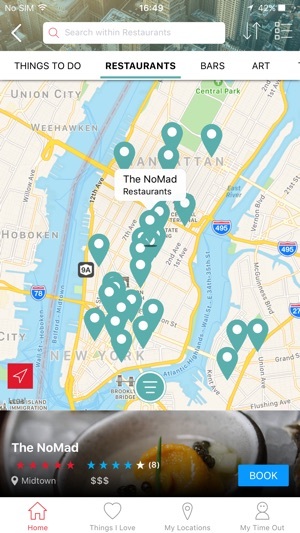 Add vegan restaurants or food festivals around you. Save all of your favorite locations and events to create a customized city guide. 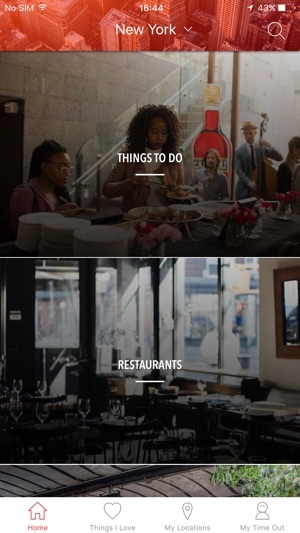 Curate the best of your city, and keep track of your favorite spots! - Switch from city to city and find out the best around you. From concert tickets, festivals, daily events, stores, and places to eat and drink – Time Out will guide you to the best of any city. With Time Out’s event mapper, a great night will always be just a tap away. - Browse locations and events in cities worldwide, and prepare a customized travel guide before you visit. - With Uber integrated directly into the app, Time Out ensures that you’ll never have to worry about getting to your destination. - Share photos of your favorite festivals and events, stores or places to eat. Post about places to eat or favorite movie theaters, and tap into other users as travel advisors when you take a new trip. All you need to discover your city and the world around you is here all on your device. Explore new cities and rediscover your favorite places with Time Out. Pinpoint everything you want to do, see and experience. Discover, book and go with Time Out today! 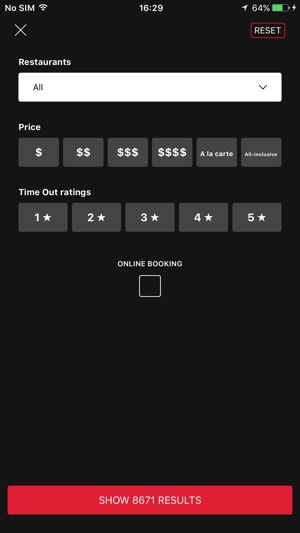 This is a five-star app! 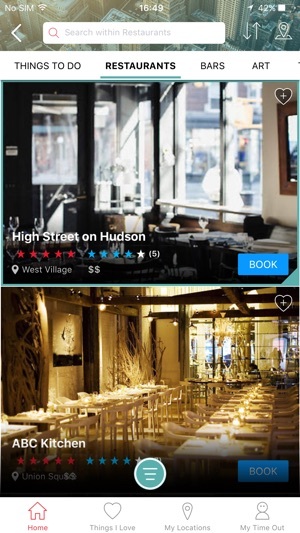 The sections for New York and London are sufficient to rate this app with five stars! The recommendations for restaurants, bars, and current art exhibits are outstanding. What's not to like?